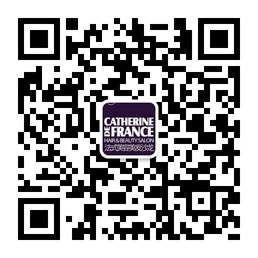 Catherine De France Christmas Week Special!! Last Gift of the year ! Christmas is the happiness that lights our children’s eyes. Christmas is a song of bells ringing through the skies. A time of love and silent hope that years will never dim.